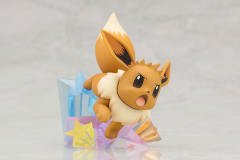 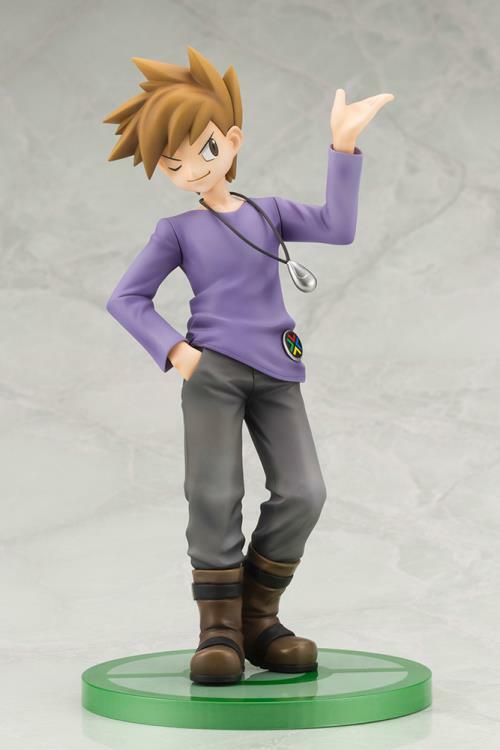 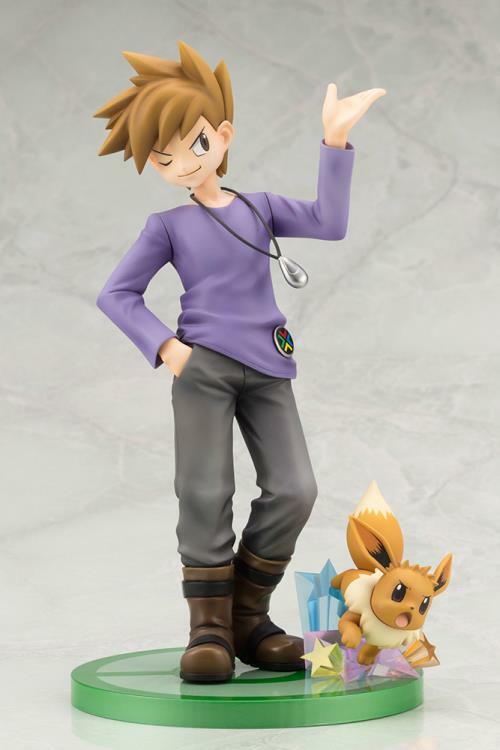 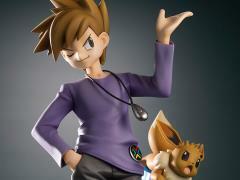 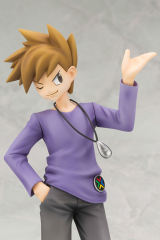 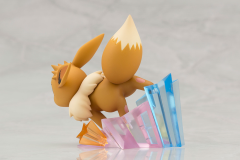 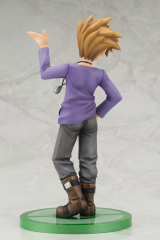 Kotobukiya adds Blue to their ARTFX J figure lineup, together with his Eevee! 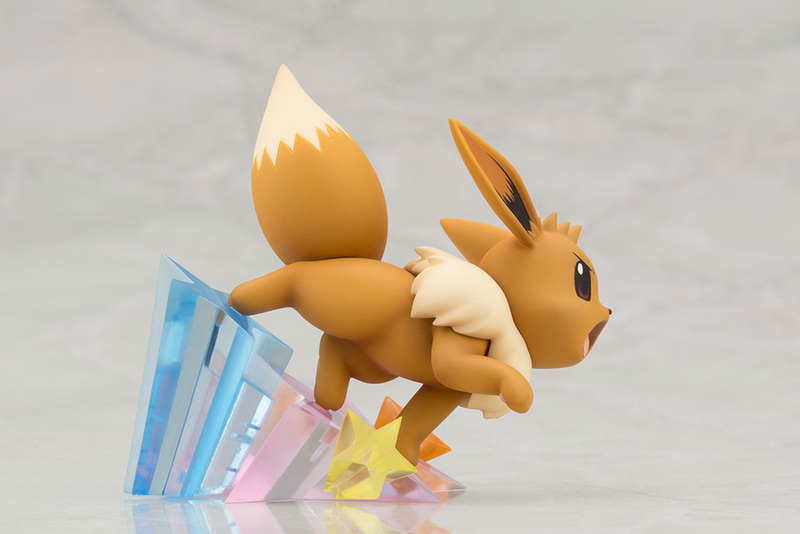 Blue's characteristic hairstyle and supreme self-confidence are perfectly captured, and Eevee readies a Speed Star attack, highlighted with clear parts! Eevee's base is separate from Blue's, so he can be displayed anywhere you like.